After clean air, water is our most important component for survival. An adult can last about 2 months without food, but only a few days without water. There are many reasons to drink water. Digestive and metabolic processes rely heavily on water for chemical reactions in the body, carrying nutrients and oxygen to the cells through the blood, and helping to cool the body through perspiration. Water lubricates joints and gets rid of waste products via the kidneys. We even need water to breathe: our lungs must be moist to take in oxygen and excrete carbon dioxide, and a lot of water is lost daily just through exhaling. Dehydration can impair almost every aspect of your health. Water-retention is a symptom frequently eliminated by drinking more water. The body also cannot metabolize fat adequately if you don’t get enough water, and weight loss is hindered. Whoever thought water could make such a difference to your health? If drinking 8 glasses a day is a concern regarding frequent trips to the bathroom don’t worry – your bladder adjusts and in a few weeks this will normalize. 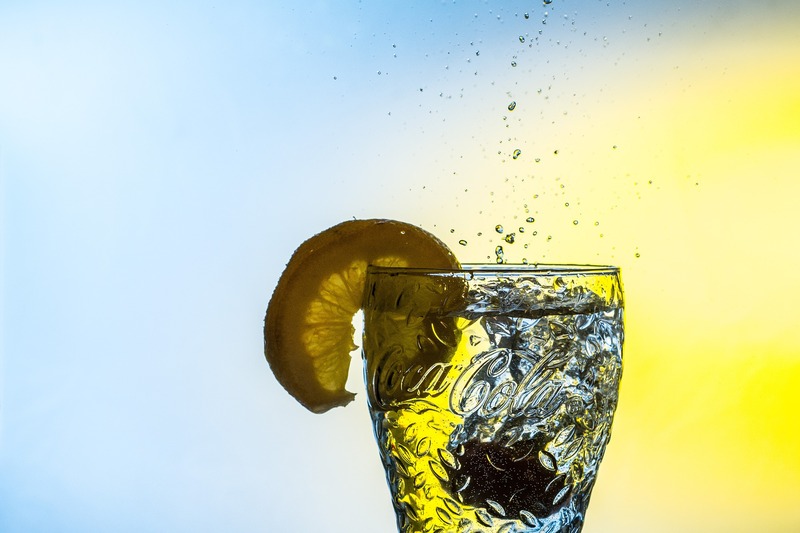 Drinking tea, coffee, alcohol or fizzy drinks aren’t enough – these beverages do contain water, but they’re dehydrating fluids which cause further water loss from your body’s reserves. So make sure you drink to your good health all year round.